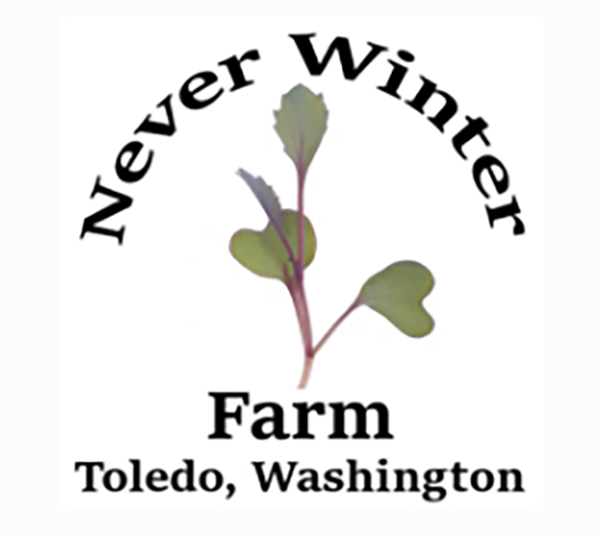 We are excited to share the foods we grow and are passionate about with our local community. 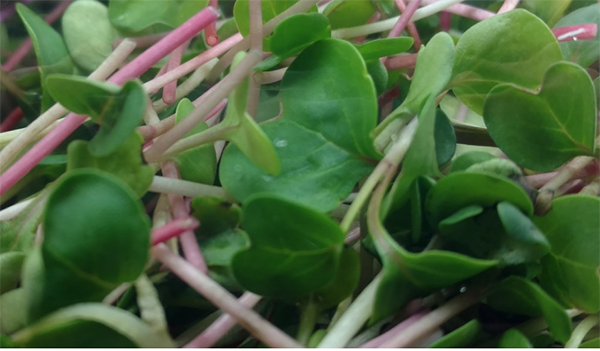 We produce salad mixes, microgreens, and herbs year round sustainably with no pesticides or herbicides. We are committed to growing food in harmony with the environment never taking more from the land than we give. All of our products are distributed in our local community here in SW Washington. At the core of all that we do is our love for great food, family, and community. We look forward to sharing our passion with you.